Eric van der Veen has joined the Hermanson Team! Hermanson Company recently welcomed Eric van der Veen to our Critical Environments Group (CEG) as an Account Executive. Eric is a natural leader who has the ability to organize and run projects so that they result in highly efficient construction and pre-construction efforts. 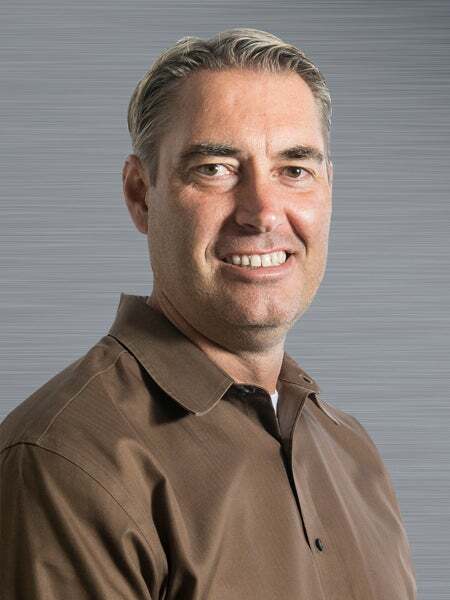 Eric has over two decades of project management experience and acted as a managing partner for many years for one of the largest mechanical construction firms in the area before joining Hermanson. Eric has a wide range of industry experience and offers knowledge and insight that is instrumental to the success of every project he oversees. We are confident in Eric’s abilities and excited to see what his talent will bring to Hermanson’ future. Welcome to the team, Eric! Since 1979, Hermanson Company has provided Mechanical Construction, Design-Build Engineering, and Service/Maintenance to customers throughout the Pacific Northwest. Service offerings include design, construction, and service/maintenance for HVAC, Pipe and Plumbing systems including new construction, major renovation, retrofit, tenant improvement and specialty metals work.